The Boulevard Heights Neighborhood is located in far South St. Louis City. 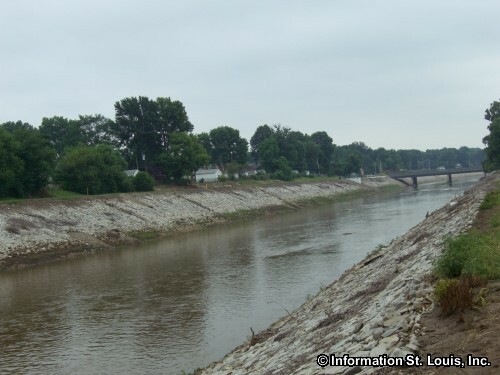 Its borders are the City Limits on the south, Gravois Avenue on the west, Loughborough and Holly Hills Blvd to the north and South Grand Avenue and Interstate 55 to the east and southeast, respectively. The surrounding neighborhoods are Princeton Heights to the west, the Bevo Mill and Holly Hills neighborhoods to the north, and the Carondelet Neighborhood to the east. 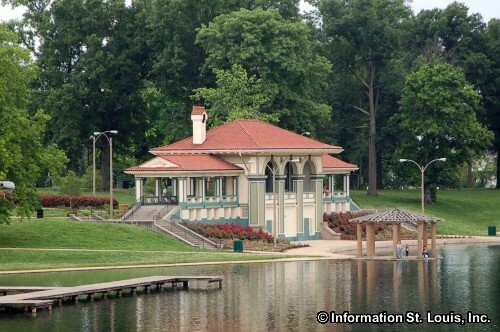 Carondelet Park is found along Loughborough to the north of the neighborhood. 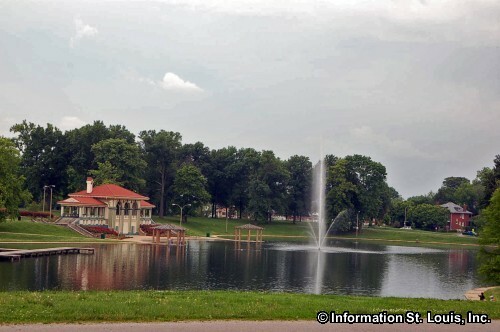 This historic park is the City of St. Louis' third largest park at 180 acres of parkland. It provides Boulevard Heights residents, as well as the surrounding neighborhoods, with many recreation choices. The park features 2 stocked fishing lakes with a boathouse and docks, athletic fields for soccer, baseball and softball, picnic facilities, playgrounds and more. Carondelet Park also has facilities for weddings and wedding receptions. Also located in Carondelet Park is the Carondelet YMCA Rec Complex which features an indoor aquatic center, a sauna and steam room, a gymnasium, a catering kitchen, the Teen Hub with "exergaming" equipment such as the Wii and Dance Dance Revolution and a climbing wall; plus an elevated track, cardiovascular machines and more! 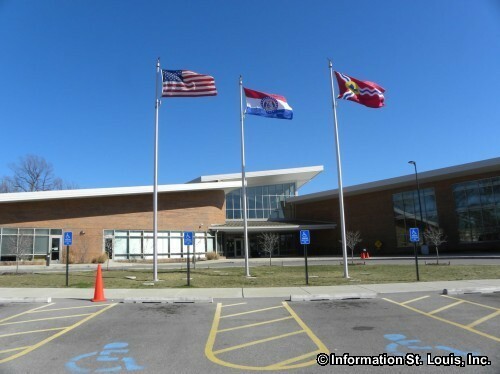 The St. Louis Public School District serves the Boulevard Heights Neighborhood. Although the district does not have a school with in the neighborhood's boundaries, several of the district's schools are located close by. Long Middle School, the Woerner Elementary School and the Oak Hill Elementary School are all found in the Bevo Mill Neighborhood. Immaculate Heart of Mary Catholic School is located in the neighborhood on Blow Street and is a private school offering Preschool through 8th grade education. One of the churches located in the neighborhood is St. Lucas Evangelical Lutheran Church. It was founded in 1905 for the Slovak families that lived in the area. It is said to be the first Slovak church west of the Mississippi. Other churches in the neighborhood include Immaculate Heart of Mary Catholic Church, Amazing Grace Fellowship Foursquare Church, the Apostolic Faith Pentecostal Church, and the Christy Park Baptist Church. This area was originally a Spanish land grant to Eugenio Alvarez, but was eventually surveyed into smaller tracts owned by Americans and newly arriving Germans. Subdivision for residential purposes began in the 1870's. Some of the early landowners were Roswell Martin Field, the lawyer of the Dred Scott Case fame, and Chris Koeln, both of which whose names are given to several of the streets today, as well as James Bowlin. Some of the landmarks in the neighborhood include the Saints Peter and Paul Cemetery, which has been in use over a hundred years, and the Gatewood Gardens Cemetery. St. Marcus Commemorative Park is a 25 acre "passive" park that used to be St. Marcus Cemetery. It became a city park in 1977 and most of the graves were moved to the "new" St. Marcus Cemetery before 1979. There is no development in the park which continues to have some of the larger grave markers and headstones of those buried there. Also in the Boulevard Heights neighborhood is a section of the River Des Peres Greenway and Trail. Real Estate For Sale in 63116.